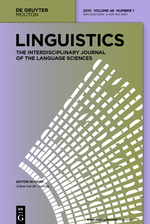 Language and cognition, discourse, spoken language, multimodality, linguistic diversity, field linguistics, corpus linguistics, computational modeling, Athabaskan languages, Turkic languages, Caucasian languages, West African languages, Russian grammar. 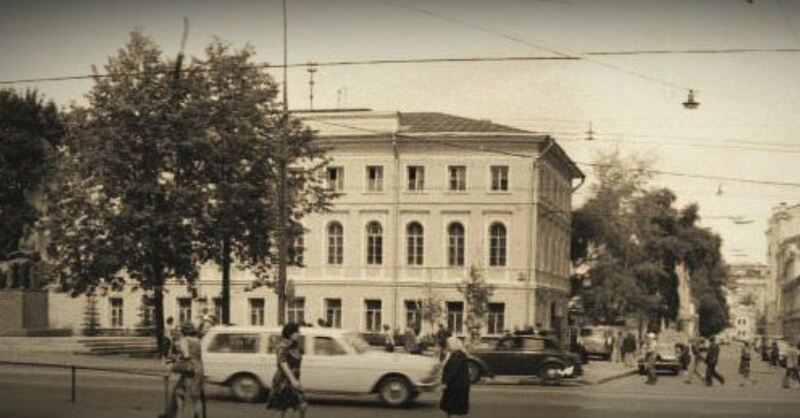 1988 – present: Institute of Linguistics, Russian Academy of Sciences. Current position: Head of the Department of Areal Linguistics. 1995 – present: Department of Theoretical and Applied Linguistics, Philological Faculty, Moscow State University. Current position: Professor. Beginning from 1997, I have been studying Upper Kuskokwim, an Athabaskan language of interior Alaska. Athabaskan languages are very different from a “typological average” in being almost exclusively prefixal, highly polysynthetic, and possessing very unusual morpheme ordering and intricate morphophonemics. Uper Kuskokwim Athabaskan (UKA) is a highly endangered language, as the population speaking it numbers just a couple of dozens, and all fully-fledged speakers are older than 60. Most speakers of UKA reside in the village of Nikolai, Alaska. In the course of five stays in Nikolai, I spent there about 12 months. I am working on an integral description of the structure of UKA, from phonetics to discourse structure. Also, the description is going to include sociolinguistic, ethnographic and historical perspectives on the community. 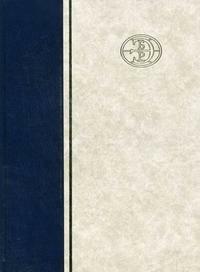 For a preliminary sketch see Kibrik 1998 [pdf 1]. Referential choice is the process of selecting a referential device, such as a full noun phrase or a pronoun, to mention a referent in the course of discoure production. Referential choice is driven by the cognitive system known as working memory. High activation of a referent in the speaker’s working memory leads to reduced forms of reference. Referent activation, in turn, depends on multiple factors, such as discourse structure, antecedent role, animacy, etc. A realistic model of referential choice must cope with such multiplicity of involved factors. In prior work (Kibrik 1996 [pdf], 1999 [pdf], 2011, Gruening and Kibrik 2005 [pdf]) I have developed several models accounting for multiple factors and their interaction. Now, together with Natalia Loukachevitch, Grigory Dobrov, Maria Khudyakova, and Anastasia Linnik, I am are developing a model of referential choice based on an annotated corpus of English texts (RefRhet) and machine learning algorithms (see Kibrik et al. 2010 [pdf], 2012 [pdf]). The ultimate goal of this project is to identify the set of factors responsible for referential choice in discourse, as well as the mechanisms of their interaction. This project is a sequel of the publication Kibrik and Podlesskaya (eds.) 2009 on the Night Dream Stories corpus. It is joint work with Vera Podlesskaya, Nikolay Korotaev, Alla Litvinenko and a number of other colleagues. We are preparing several corpora of spoken Russian discourse. In this project we pay significant attention to discourse prosody and develop a systematic transcription for spoken Russian. 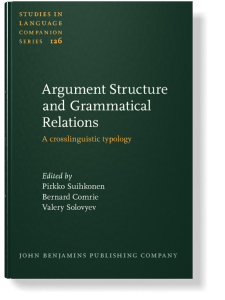 We focus on the grammar of spoken Russian and address discourse phenomena, such as discourse local structure, disfluencies, and the underlying cognitive processes. Mainstream linguistics usually focuses only on the verbal component of linguistic communication. However, some studies in applied psychology claim that prosody and body language are more meaningful than the verbal channel. 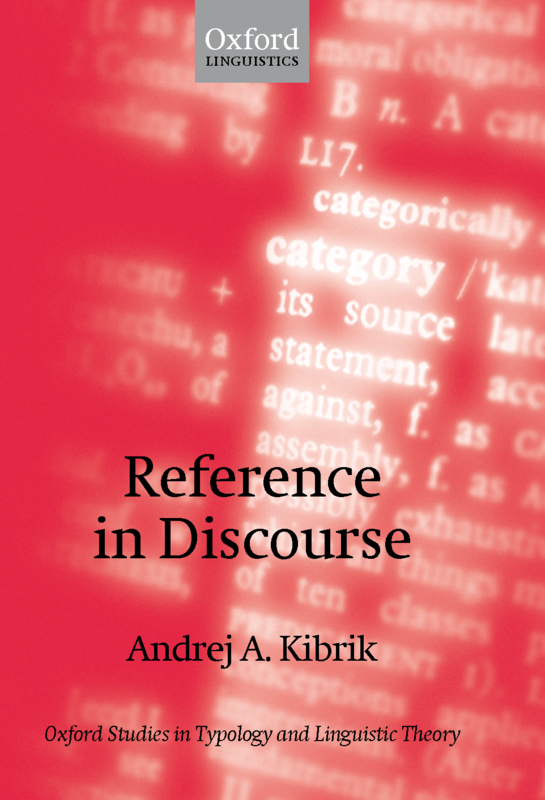 In a series of experimental studies (see Kibrik 2010) we attempt to estimate the relative contributions of the verbal component, prosody, and body language to the integral process of discourse production and comprehension. 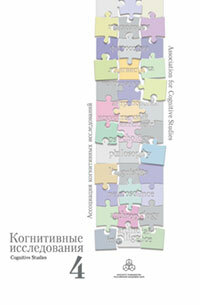 Diploma theses of two students of the Department of Theoretical and Applied Linguistics, Moscow State University, namely Ekaterina Èl’bert and Natalia Molchanova, used variations of an experimental methodology, involving the isolation of communication channels, video recorded dialogic stimulus material, and questionnaire procedures. According to the results obtained so far, all communication channels are highly significant. The verbal channel appears the leading one, and the information from the two other channels is processed through integration with the verbal channel. We keep working on the refinement of the experimental methodology and intende to apply this experimental paradigm to different discourse types, such as monologues. Linguists tend to think about language as a system of discrete, segmental units (phonemes, morphemes, words, sentences...). However, at all level of linguistic structure we face multiple instances of non-discrete boundaries. This applies to syntagmatic sequences and paradigmatic types, formal structure and semantics, synchrony and diachrony, small-scale phenomena and whole languages. Non-discrete effects are also observed in cognitive domains other than language. The omnipresence of non-discreteness testifies that human cognitive processing is fundamentally less than discrete. I propose that human cognition operates on the basis of focal structure consisting of focal points, outliers, and hybrids. This project is in its incipient stage. I am planning to develop a theory of focal structure and methodological avenues helping us to address focal phenomena in various domains of language. See presentation at SLE 2012 [ppt]. I have been teaching Discourse analysis in the Department of theoretical and applied linguistics, Moscow State University, since 1995. Gradually I am composing a textbook in discourse analysis that would combine major results in this field with my own approach. 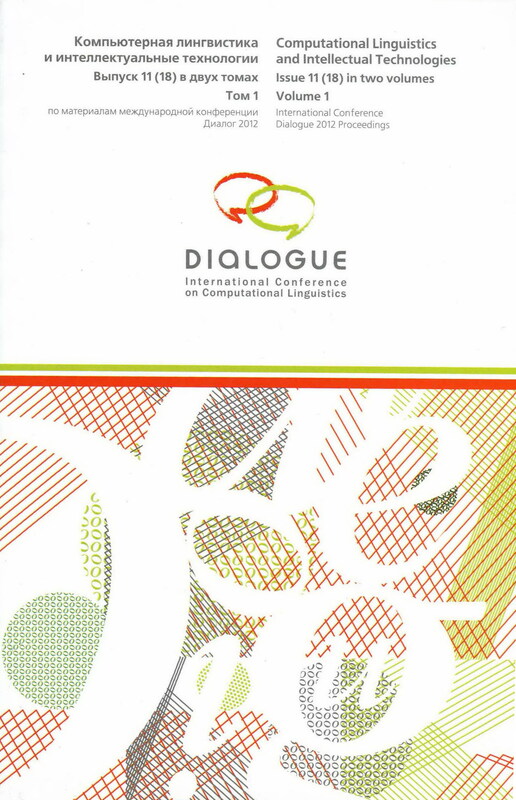 According to this approach, three main issues are addressed in discourse analysis: taxonomy or classification of discourse types; discourse structure – both global and local; and influence of discourse factors upon smaller linguistic constituents (syntactic, morphological, and phonetic). History of discourse analysis, relationships with neighboring fields and used methodologies are also addressed in the textbook. This is another course I am teaching in the Department of theoretical and applied linguistics. The science of linguistic diversity consists of three main traditional disciplines: genealogical (comparative-historical) linguistics, areal linguistics, and linguistic typology. This course presents a mixture of all three, and also includes elements of sociolinguistics and other related sciences, such as anthropology, archaeology, genetics, etc. I provide an overview of the world’s languages, going from one macroarea to another. There are ten macroareas altogether. I am in the process of writing up a textbook on this topic; see Kibrik 2002 [pdf] for a preliminary prospectus. This is my main duty in the Institute of Linguistics – I coordinate this longitudinal project that started back in the 1970s. I serve as the Editor-in-Chief of the Encyclopedia. I have co-edited a number of volumes of the encyclopedia: on Paleoasiatic, Turkic, Mongolic, Indo-Aryan, Slavic, Baltic and other languages. Currently our department is preparing up to ten further volumes focusing on various languages of the Old World, including Semitic, Dravidian, Mande, relict languages of Europe and Asia, Austroasiatic, and Sino-Tibetan. To know more about the encyclopedia, click here. The Russian language has more regional varieties than is usually recognized. This project addresses a variety of Russian that was, and still is, spoken in one area in Alaska, USA – the so-called Ninilchik Russian. Ninilchik is a village in the Kenai peninsula that was used as a retirement settlement in the times of Russian America. Russian speakers, including ethnic Russians and partly-native Alaskan creoles, stayed in Ninilchik after Alaska was acquired by the United States in 1867. 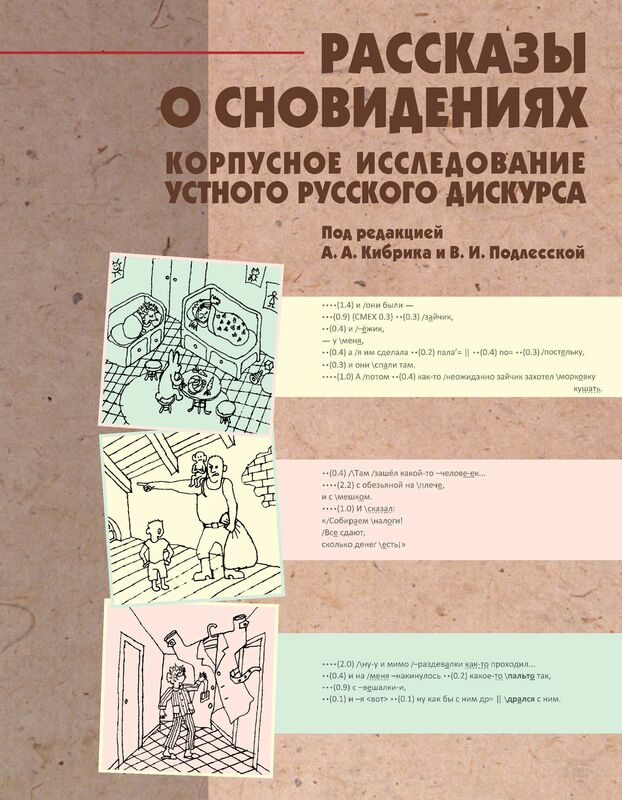 A peculiar variety of Russian evolved in Ninilchik during the subsequent decades. 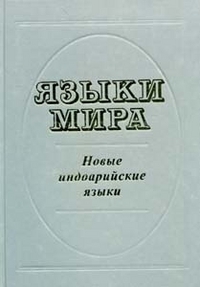 Beginning from mid-20th century a rapid language shift started (from Russian to English), but even now there are several remaining fluent speakers of Ninilchik Russian. Some prominent features of Ninilchik Russian are accounted for in Bergelson and Kibrik 2010 [pdf]. In a joint project with Mira Bergelson and Wayne Leman I am working on a dictionary of Ninilchik Russian. 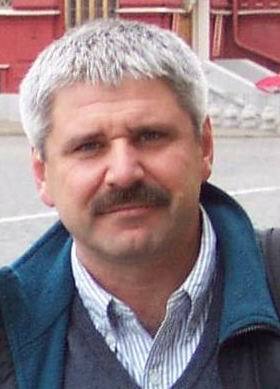 Lectures on various topics in the universities of Kazan, Tomsk, Odessa, Stockholm, Zurich, Hamburg, University of Oregon (Eugene), Emory University (Atlanta), State University of New York (Buffalo), University of Hawaii (Honolulu), University of Alaska (Anchorage, Fairbanks), Free University of Berlin, Dresden Polytechnical University, University of Texas (San Antonio), University of California (Berkeley), etc.